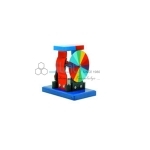 School Science Lab Equipment Manufacturer, School science Lab Equipment Suppliers,School Science Lab Equipments, School Lab Equipment Manufacturer, School Lab Equipment Suppliers, School Lab Equipment, School Lab Equipment Exporters in India, School Educational Lab Equipment, High School Lab Equipment in India, School Lab Apparatus, School Lab Equipment Manufacturer in India. 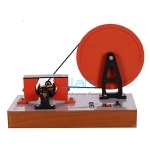 Jlab are leading manufacturers, exporters & suppliers of all kind of Physics lab apparatus, Glass wares, Lab Chemicals, Dissection Microscopes, Specimens, Models of Ear, Nose, Eye, Teeth, Lung, Brain Skin, Blood Circulatory System, Nervous System, Skeleton and Biological Charts. 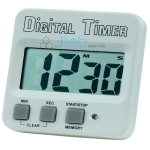 Jlab manufacturer, supplier and install a complete programme for School Laboratory Equipment,School Lab Equipments,School Lab Equipments Suppliers, School Lab Equipments manufacturer Electronics Education Aids Kits Models Trainers for a vast array of Institutions. School Science Lab Equipment Manufacturer, School science Lab Equipment Suppliers,School Science Lab Equipments, School Lab Equipment, School Lab Equipment Exporters in India,High School Science lab Equipments, High School science lab equipments suppliers, School Educational Lab Equipment, High School Lab Equipment in India, School Science Lab Equipment, School Lab Apparatus, School Lab Equipment Manufacturer in India. Fully microprocessor controlled. Digital system with touch panel. High quality complete set of Dissection kits with 14 instruments are made available for use in biology labs. 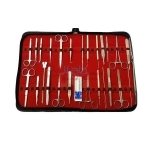 The instruments in the kit are manufactured from premium surgical steel to perform accurate dissection. 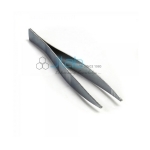 High quality Dissection kits with 18 instruments are made available for use in biology labs. 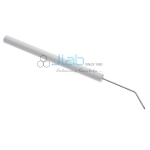 We provide Dissecting Needles with Plastic Handles about 5" long for accuracy in dissection of given specimen. 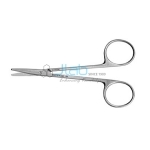 Stainless Steel dissecting scissors about 10cm long are used in multiple lab procedures and settings. 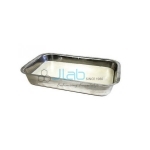 Dissecting Trays in G.I Sheet with or without Wax, about 12" long x 8" wide x 1.5" deep are available for laboratory use. 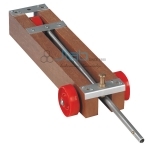 Dynamic trolley made from best quality wood is used in mechanics to study momentum velocity, acceleration etc. Standard working dynamo model is available made to understand the dynamics of a real time dynamo. Standard working dynamo model is available made to understand the dynamics of a real time dynamo. It is designed for demonstration in labs. 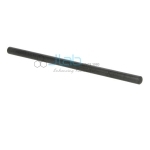 Ebonite rods are designed to study static friction and electric charge and are made from superior quality materials. 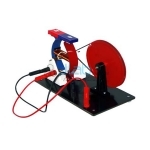 Ideal for use in lab experiments, electric motors are widely supplied to schools, colleges and research laboratories. 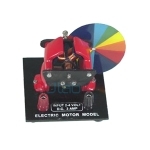 Electric Motor Model with Newton Colour Disk is applied in the demonstration of the aspect that white light is composed of spectrum of colours and is formed through additive mixing of colours. 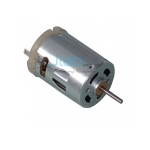 We provide electric motor, models designed to explain the operation of electric motor and Change of electrical energy into mechanical energy. 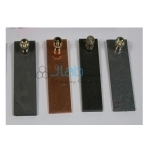 Electrodes Plates in 75mmx25mm with 4mm fitted terminals are used in chemical and electric experiments.